Two layers of performance foam in the midsole offer superior support and soft rebound mile after mile. Meanwhile, a Roller posting system is included in the heel to help reduce rear-foot movement when you plant your heel. 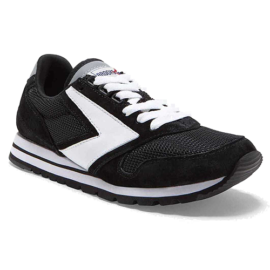 The men’s 840v2 walking shoe is designed as a versatile sneaker that can handle various walking speeds and surfaces. 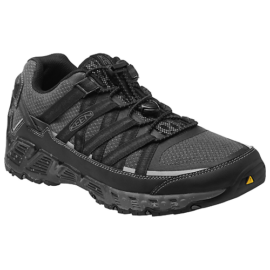 Featuring ABZORB cushioning to help absorb forceful impacts and a durable rubber outsole, this men’s walking shoe gives you the protection and comfort you need to walk every day. The 840v2 also features a leather upper for a secure, yet flexible, fit.